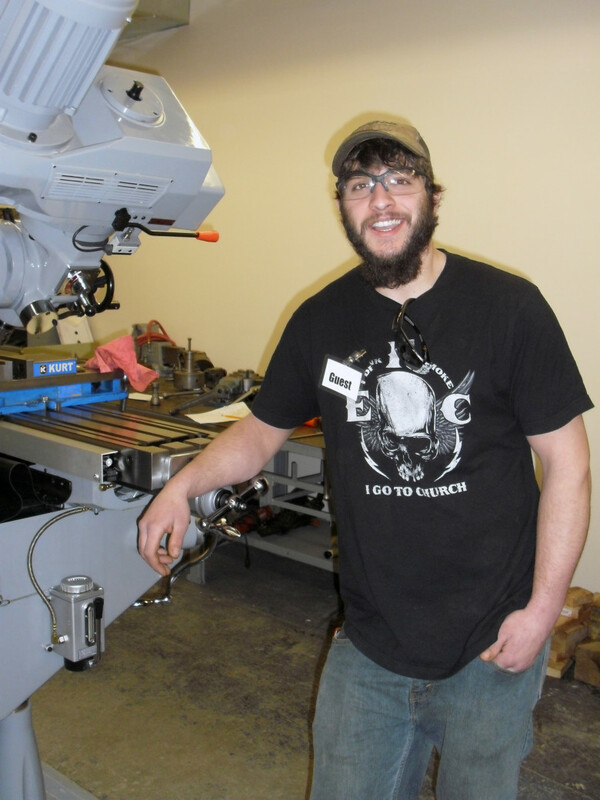 2010 2-year Metals Manufacturing graduate Christian Roderiques stopped by to visit today. He is currently working as a millwright in Canton, Ohio, but came back to see Mr. Mosca and take a tour of the new shop. Welcome back, Christian! Adobe Certifications galore for GDC Students!